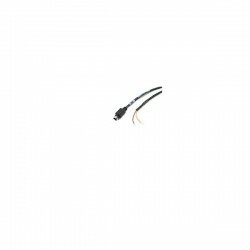 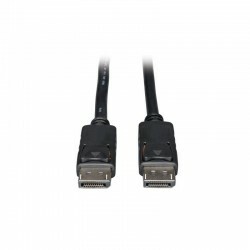 There are 671 Audio & Video Cables products. 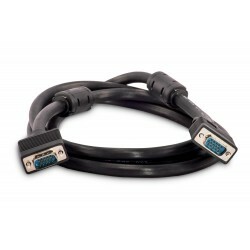 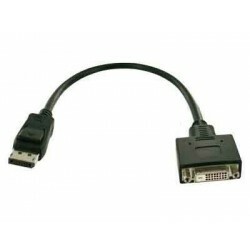 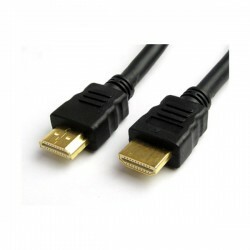 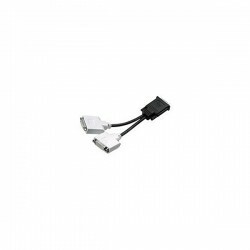 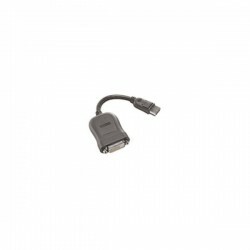 The 2 meter Lenovo HDMI to HDMI Cable is a flexible, durable and dependable male to male HDMI cable with a high bandwidth of 340 MHz / 10.2 Gbps. 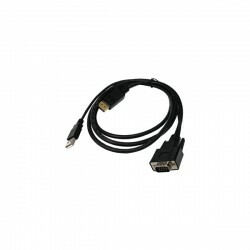 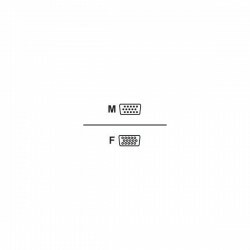 Lenovo HDMI to HDMI Cable is a high quality cable that offers crisp clear video/audio connectivity and supports full 1080p+ resolutions at 120 Hz. 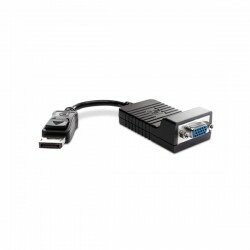 It is future proof to exceed the demands of future high definition video/audio standards, such as 4K x 2K displays and stereo 3D. 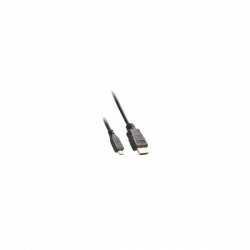 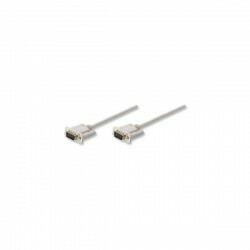 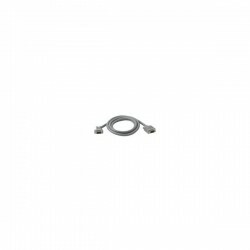 Lenovo HDMI to HDMI Cable has a 3 year warranty. 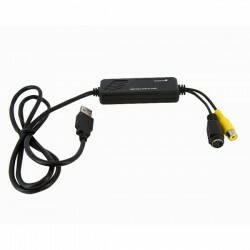 Unleash the world of full HD 3D cinema-quality movies at home! 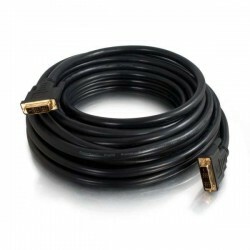 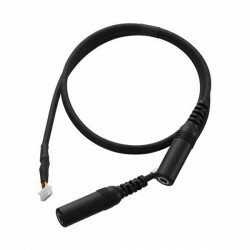 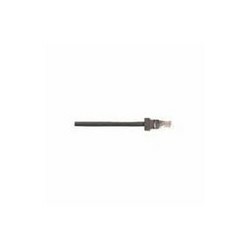 With bandwidth speeds of up to 10.2Gbps, this cable is designed for home theater enthusiasts who demand the most from their 3D-HDTV and high-end AV equipment. 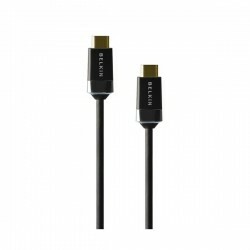 HDMI Cables from Belkin are constructed beyond industry standards to achieve peak performance thus optimizing your viewing experience in resolutions four times that of today’s 1080p standard.